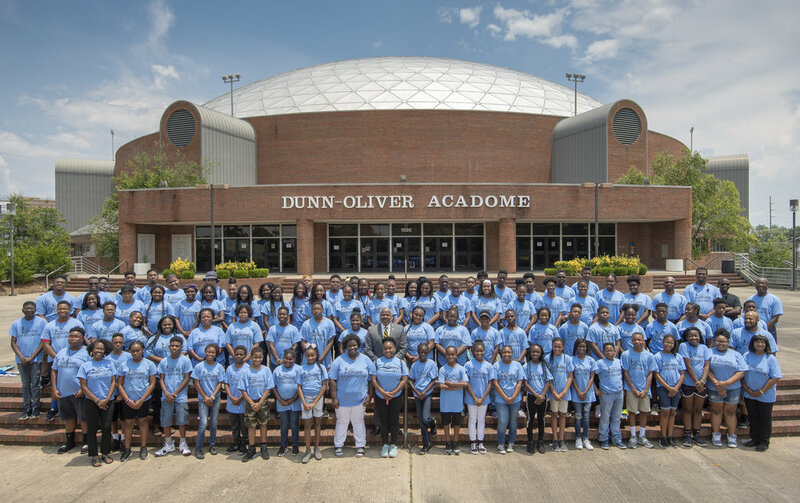 The ASPIRE Head Start Summer Camp is a 5 week summer enrichment program on the campus of Alabama State University. Community professionals will educate and inspire students in a variety of academic and extracurricular activities. Students will participate in daily motivational activities, educational workshops and exciting weekly field trips. Cost for camp is $225. This fee will include lunch. There will be an additional cost for camp field trips. ONLINE CAMP REGISTRATION WILL OPEN ON MARCH 1, 2019. REGISTRATION WILL CLOSE ON MAY 3, 2019. THERE WILL BE 85 SLOTS AVAILABLE.